This year's on-line contest begins in September and ends March 31, 2019. Three $1,000 scholarships will be drawn at random in April of 2019 out of the online applications we receive. 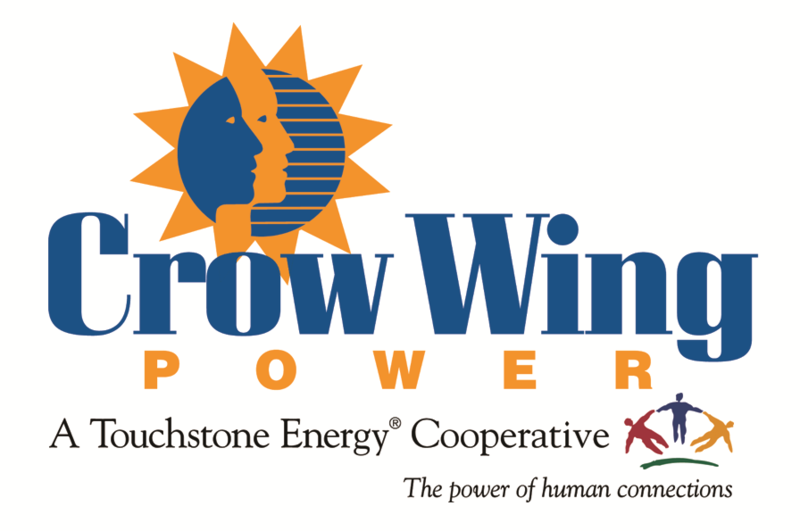 Scholarship funding is made available through unclaimed capital credits and the Crow Wing Power Community Trust through Operation Round-up and is given to area educational facilities as the fund allows. 10 students attending lineworker school received $1,000 each. 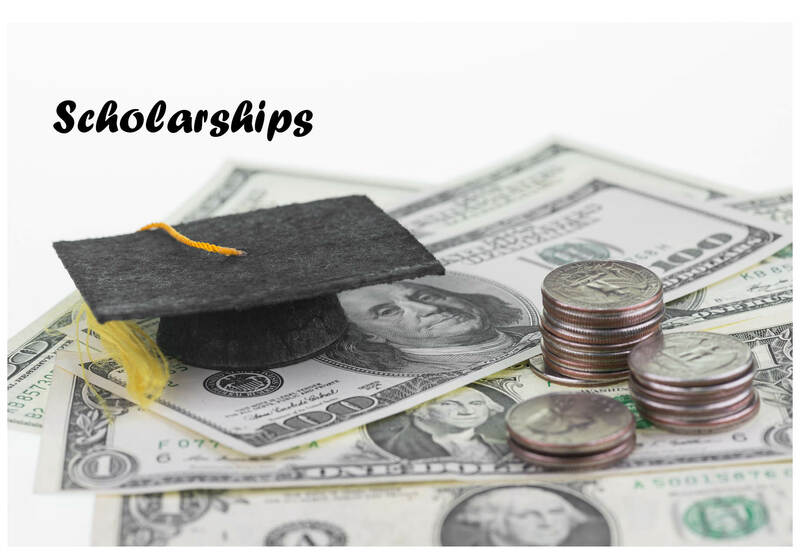 If you're a high school senior and a member of Crow Wing Power, we offer several ways to apply for a college scholarship. Check with your high school counselor regarding the criteria. If you enjoy working outdoors and problem solving with both your head and your hands, this may be the career for you. An electrical line worker performs many different tasks, including climbing poles or operating aerial lift devices to work on overhead lines 25 to 200 feet above the ground, erecting substations, or digging trenches to string underground electric cable. We offer lineworker scholarships at area lineworker technical colleges. Inquire at the school you are interested in.